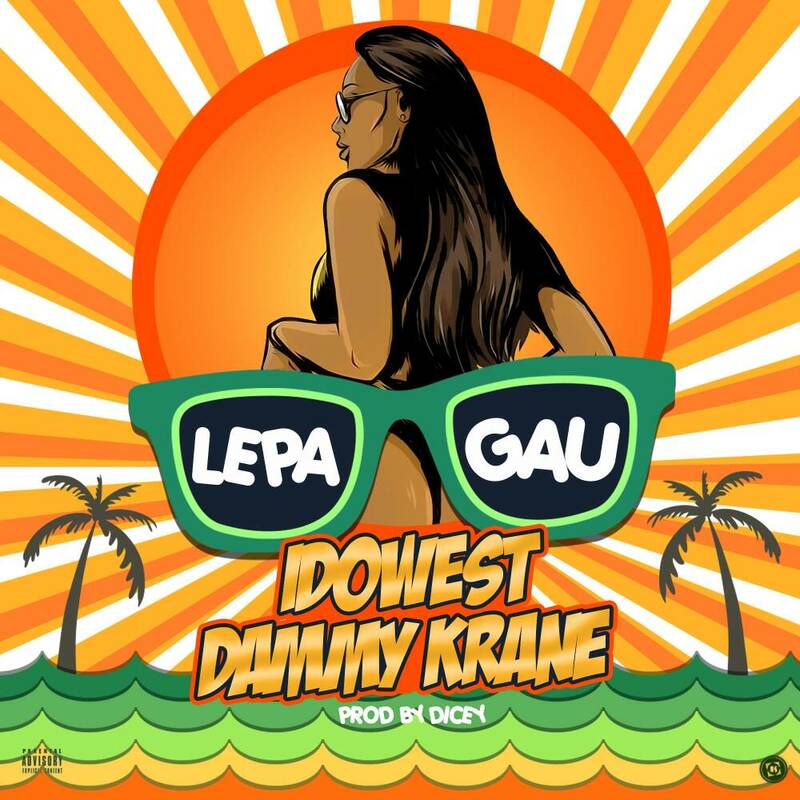 Shortly after releasing his Extended Play titled “Leader Of The Street”, Worldstar Inc, boss and Usual Suspekt Dammy Krane and his label mate, Idowest collaborate on this record titled Lepa Gau. The record Lepa Gau is produced by Dicey. The songs takes us on another Shaku Shaku journey. As the week draws to a rap, this is one song which would certain get heavy rotations.